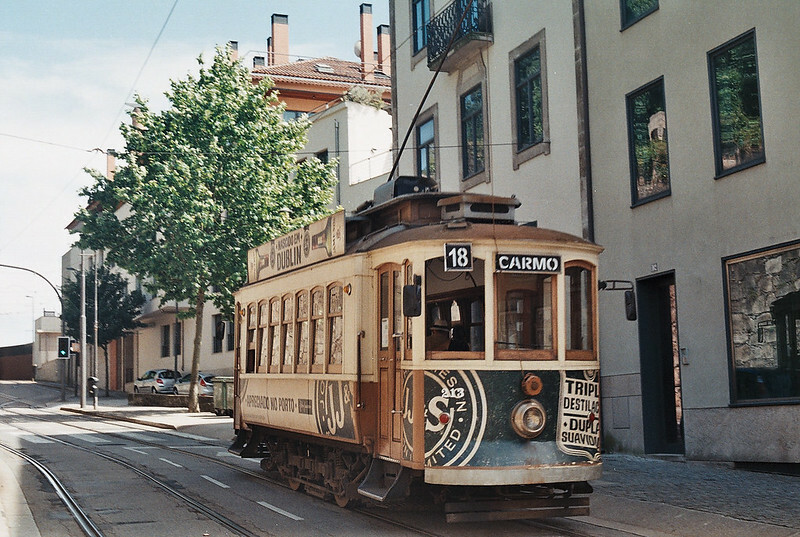 One of my favourite parts of being in Porto was definitely spotting the Heritage trams around the city - you can see my first post with photos here. We rode on one of them at one point and it was just as amazing and fun as you'd expect and hope (except for someone parking their car on the line for a while... ). The inside of the trams was just as beautiful as the outside with lovely wood features - even the lights and handles were lovely details.